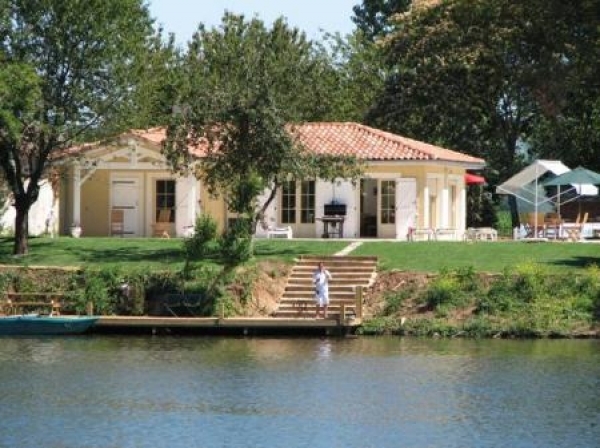 Holiday Rental House with Heated Pool near Lurais, Close to Loire Valley ~ Maison de Maitre Sleeps 9 people in 4 bedrooms. Private garden, garden furniture and barbeque. Cottage rental in Perassay, Centre, France. Stargazer Cottage is a lovely 2 bedroom property ideally located on the outskirts of the pretty village of Perassay and only 8km from the beach.